The Axis A22 is more stylish than ever and stacked with upgrades for maximum comfort. 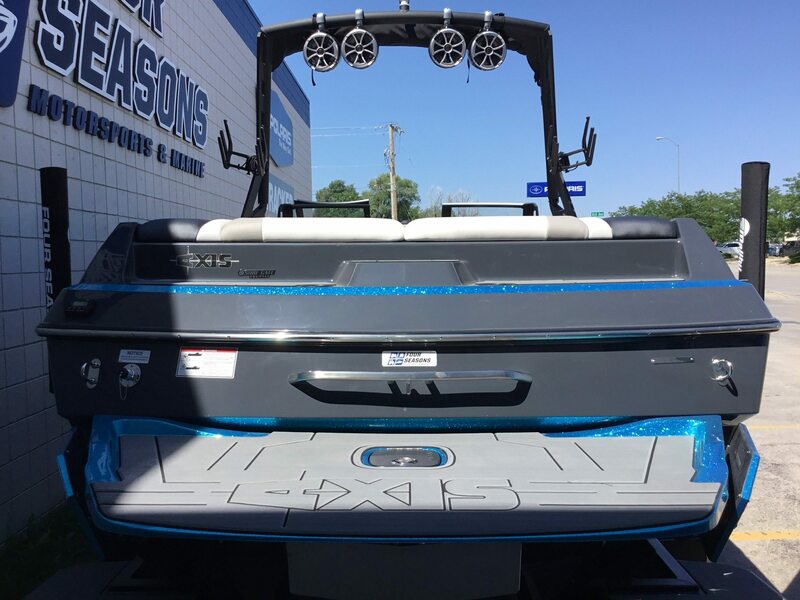 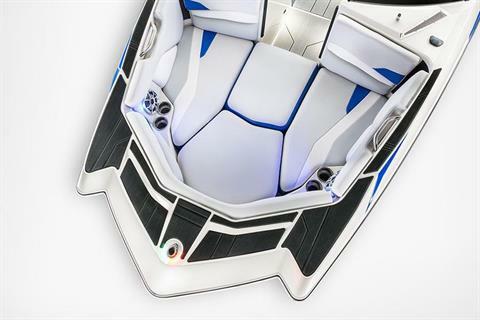 Standard new features include an even wider array of exciting gel coat options, plush upholstery, all-new bungie tower racks, new soft grip flooring and the innovative Sliding Skybox Seat™, which offers the best view of the rider. 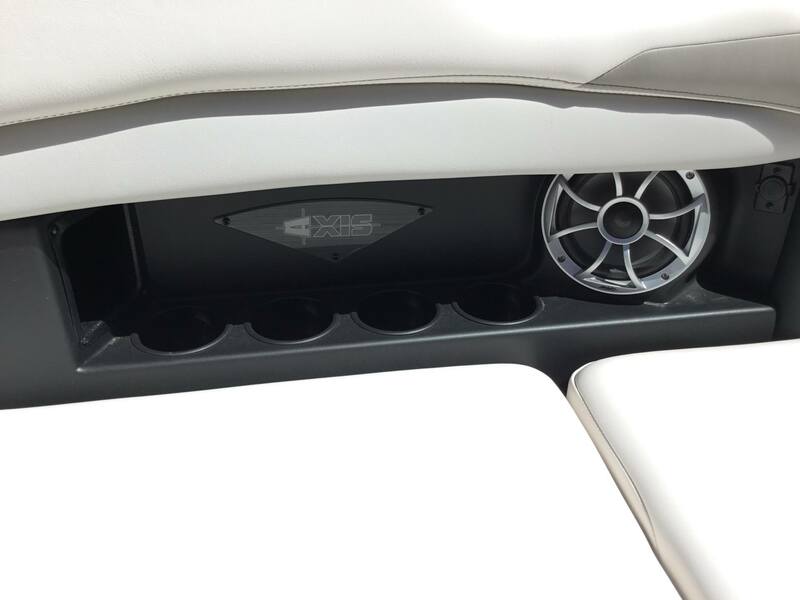 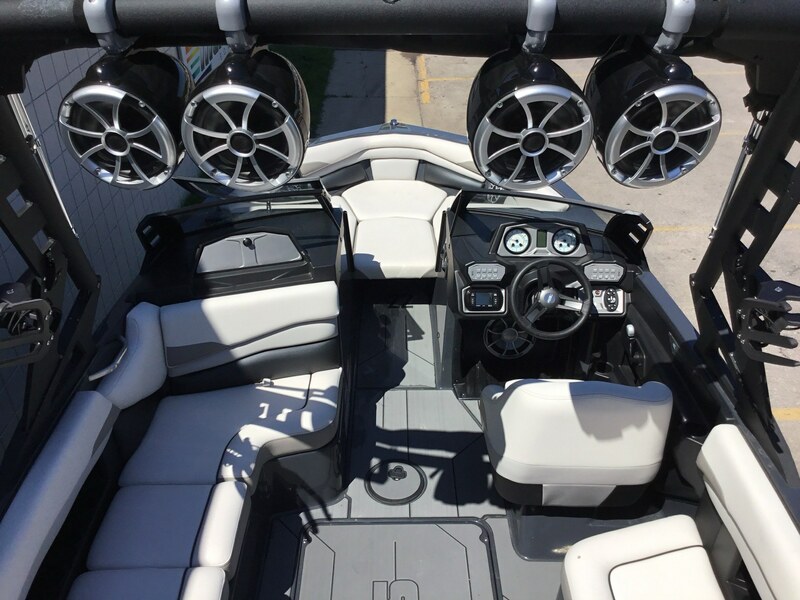 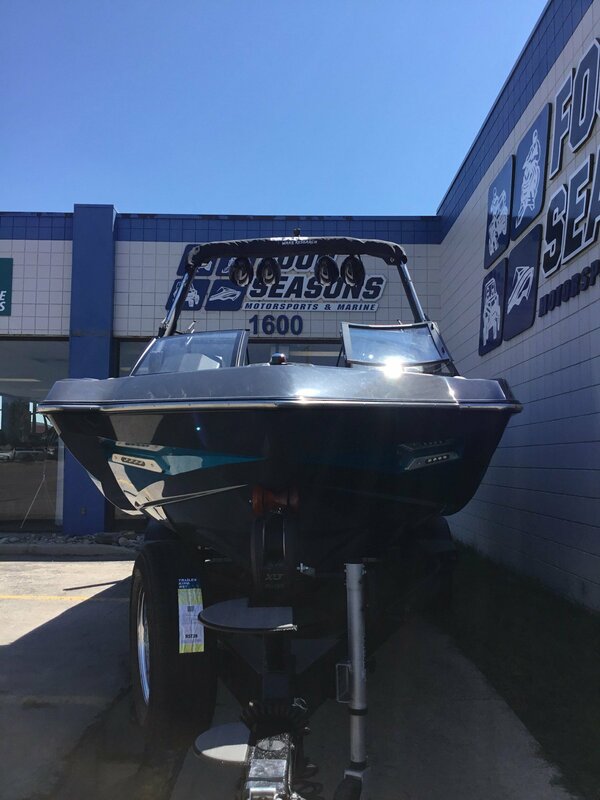 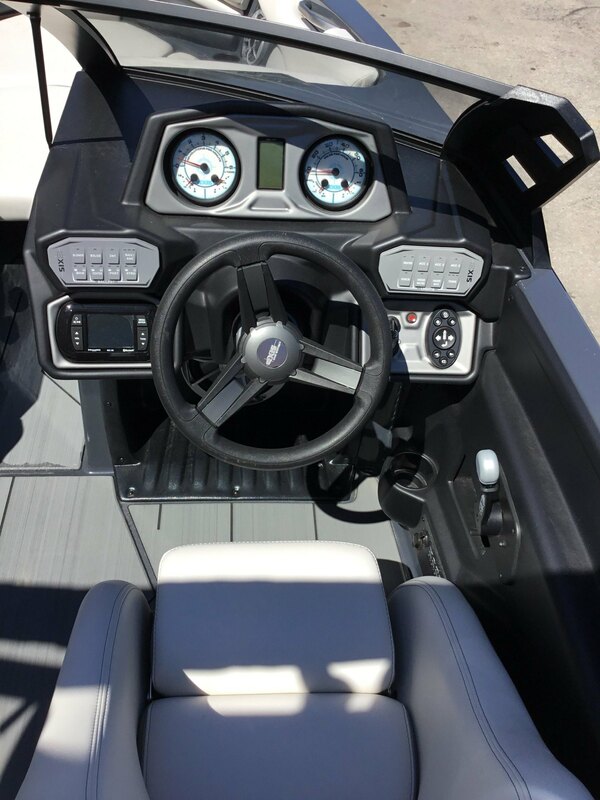 The A22 towboat also includes the optional Power Wedge™ II as part of the Axis Performance Surf Package™ (P.S.P. 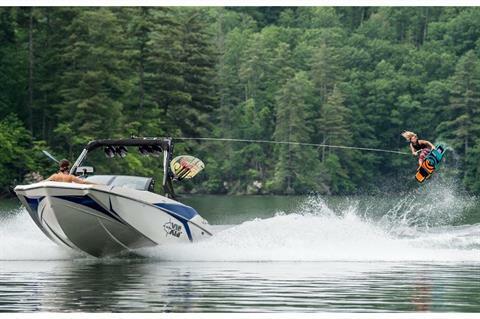 ), for limitless wake and wave creation for riders of every level with the touch of a button. 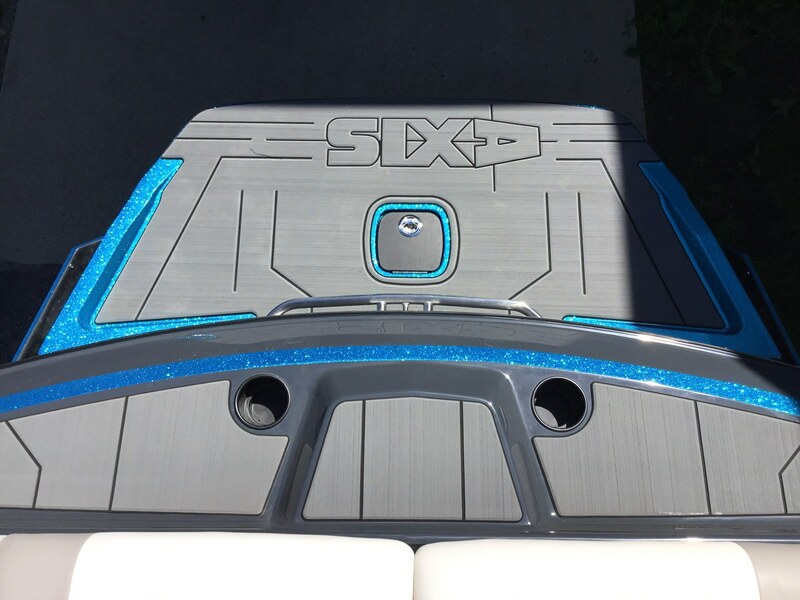 P.S.P. 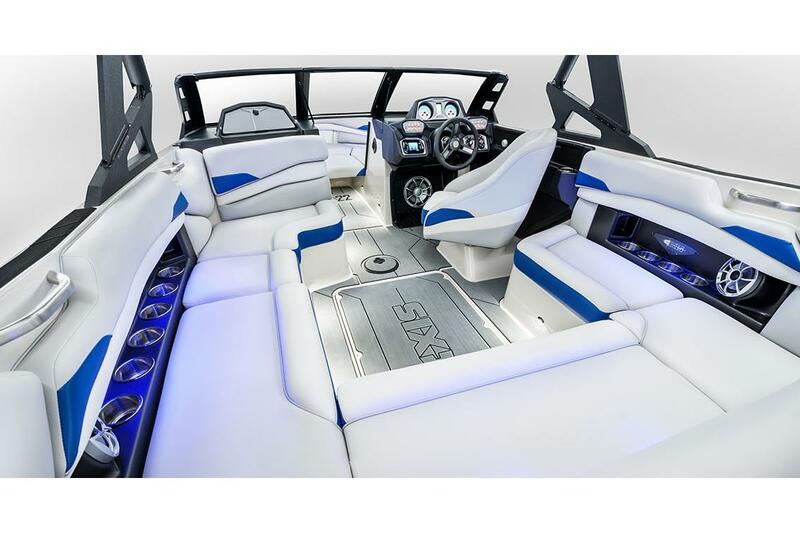 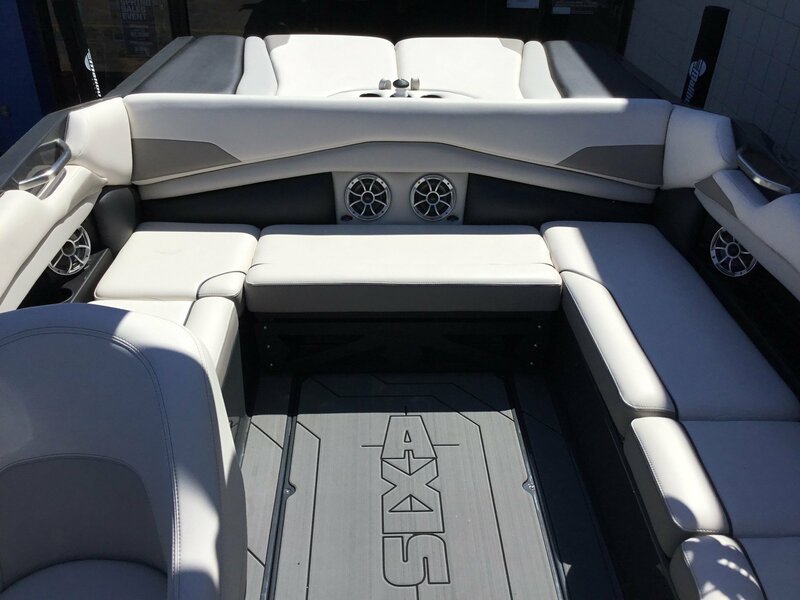 is a comprehensive system of custom wake and wave-making technologies exclusive to Axis, including Power Wedge II, Surf Gate and Surf Band. 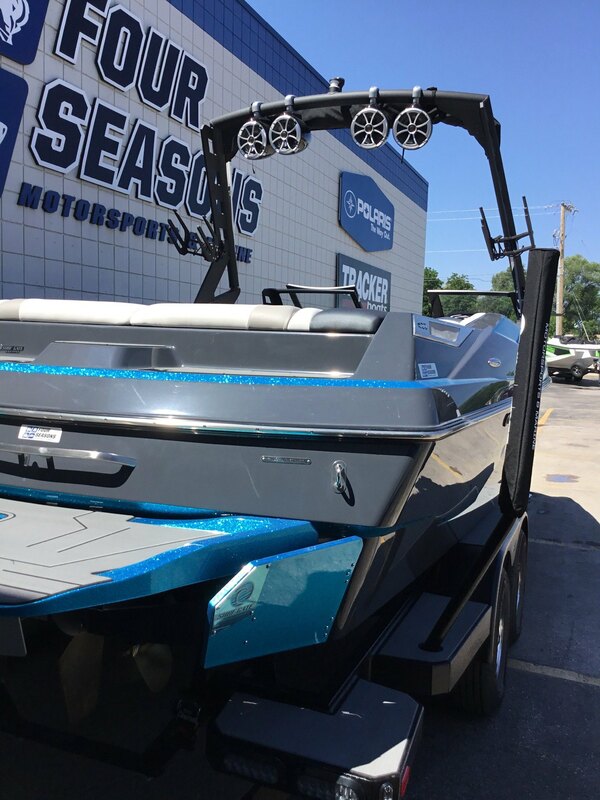 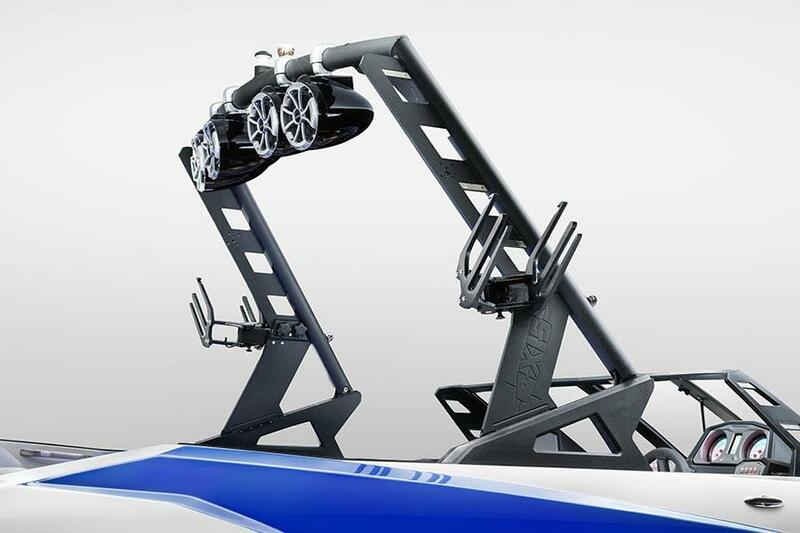 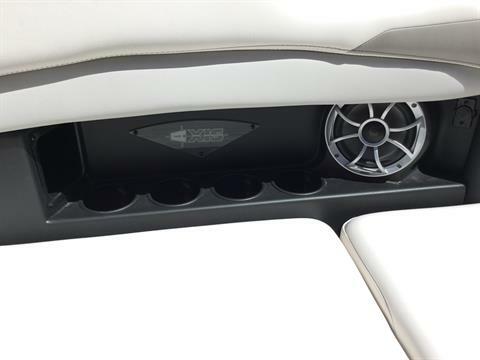 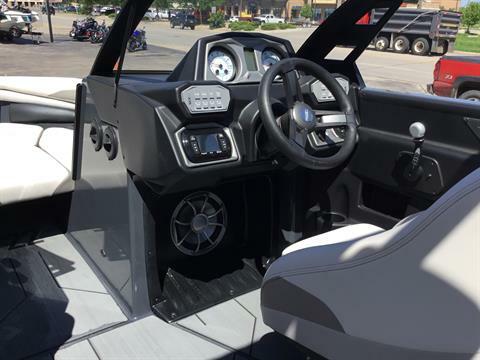 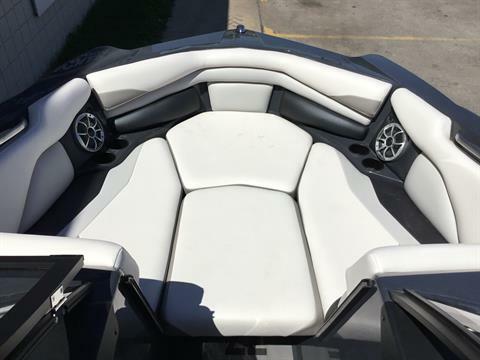 The Surf Band offers the ultimate in-the-water control, enabling riders to manage boat speed, Surf Gate and Power Wedge II settings and even rear tower speaker volume.